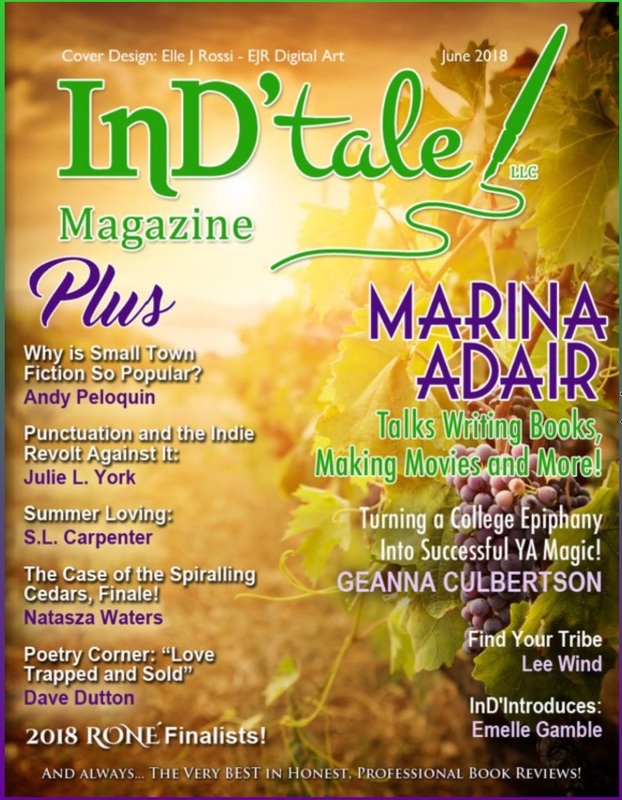 InD’Tale Magazine – October Issue is here! InD’Tale Magazine – October Issue! Short blurb: You know housework is necessary yet feel it’s an impossible task. Learn a few tips and tricks from someone who has been cleaning house for over 40 years. Lynn Hallbrooks has been a lover of words for as long as she can remember. As a teenager, she began writing poetry and short stories for fun. One of her friends loved her work so much he kept it. After graduating High School and turning 18, Lynn joined the U.S. Air Force where she learned skills she would carry into the civilian world almost seven years later. The writing bug took full effect in 2010 when she started collaborating with fellow veteran David McKoy on the Call Sign: Wrecking Crew series and the duo founded Call Sign Wrecking Crew, LLC. In 2016. Lynn expanded her horizons to write Non-Fiction and at the same time got in touch with her roots and is presently finishing up a collection of Short Stories.